Charter feat. 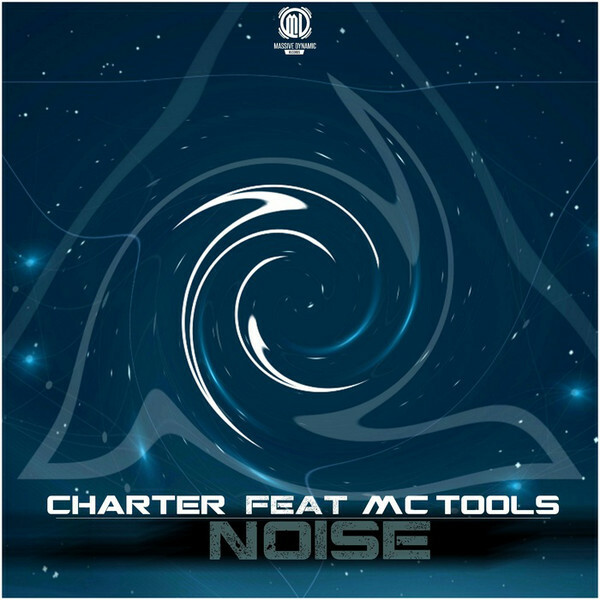 MC Tools - Noise | Available Now! Pure Noise. Pure Rawstyle. Pure Massive.